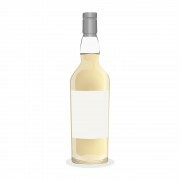 A Society Tasting: New Whiskies! My wife and I recently attended our first Society tasting a couple weeks ago where we met up with some whisky friends and tried some very very awesome whiskies. 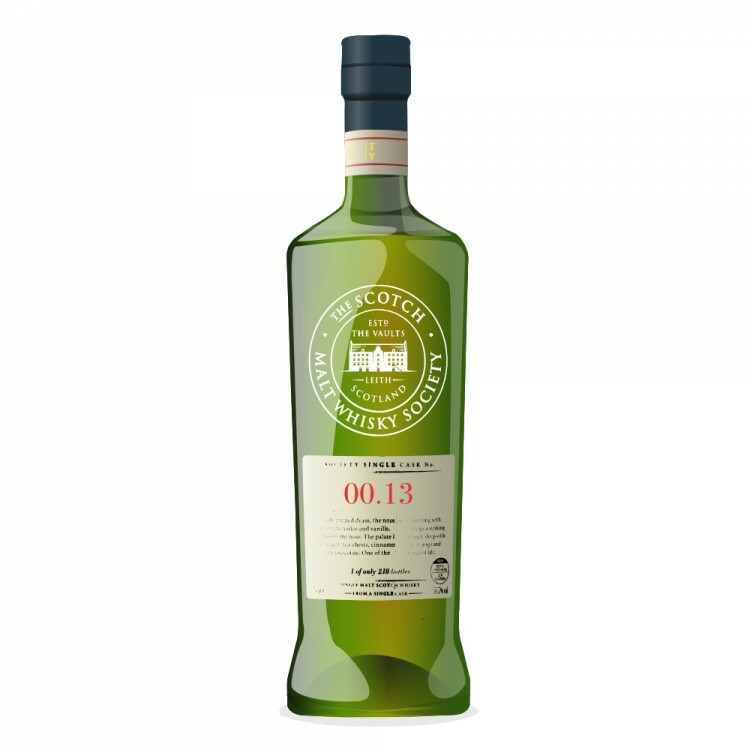 Now after we tried the Caol Ila, which was lovely, the discussion of artificial coloring commonly used in mass produced whiskies, whiskies such as Lagavulin 16 yr old, Glenlivet, Glenfiddich, Glenfarclas, etc etc etc. This item is called E150A or for those not in the know, caramel coloring. This is before our dinner and the room is discussing the difference between mass produced whiskies, such as Glenlivet 12, Lagavulin 16, etc i.e. watered down to a 40-46% abv, chill filtered, and caramel coloring added vs what most whisky geeks prefer i.e. no chill filtering, cask strength and NO caramel coloring added. We were discussing how whisky companies often will tell you that you can not tell if there is caramel coloring in a whisky, that there is no way to taste it or smell it, that it in no way affects the whisky other then in color. I call BS to that personally. 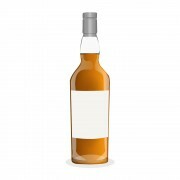 But first to why do whisky companies add coloring to their whiskies? Because they say that people can't accept batch variation in their whiskies that would occur without artificial coloring, and that people when they see a darker whisky think they're getting an older whisky, a better whisky. Back to whether you can taste it or not. so everyone takes a nose of the glass, then dips a straw into it to pull out some of the caramel coloring to taste. As the glass goes around the table each person comments on the strong aroma of the coloring, how sweet it smells, how it smells so much like caramel. Then as the glass gets passed to the next person we watch as they taste, the faces they make and the cries of disgust. Lovely smells of caramel, sweet. It's so bitter and unpleasant that I immediately grab my glass of water and down it, trying to rid my mouth of this flavor, of this taste. It's so incredibly nasty it's not funny! Thank god we're eating dinner next. 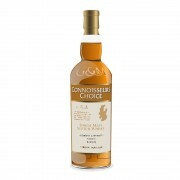 Which we do and it finally gets rid of that nasty nasty taste and we get ready for our next whisky with a clean palate. 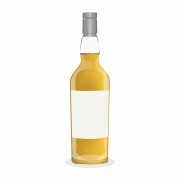 The next whisky is pale, quite pale as has been the case with most of the whiskies in this tasting. This is because the Society doesn't add ANY coloring to any of the whiskies, nor does it do anything else that might alter the way the whisky would look or taste. We're finally allowed allowed to nose the whisky and the cellarmaster asks us what we're picking up on the nose. Caramel, citrusy grapefruit, vanilla, grapes, honey, lots of honey, pears and then I get chicken. And when I mention that to my wife she starts getting cold chicken. I shout that observation out and I receive a free whisky sample! Now to take a taste!!! Sweet, quite sweet, but not to the point where it becomes really sickly and unpleasant, but there is lots of honey and grapes with coconut and salty nuts with hints of chocolate. A long and sweet fruity finish with pears and apples ends the whisky, which was a great taste from a distillery that I'd never tried before and made me very eager to try some more! Not bad for a 10 yr old whisky when I hear so often that younger whiskies are never very complex. This was beautiful and was definitely a dram I could have spent quite a bit of time with. However if you're looking for a bottle you're going to have a hard time. Only 547 bottles ever produced in the world from the cask and they're not cheap at $190 each, but happily worth it!